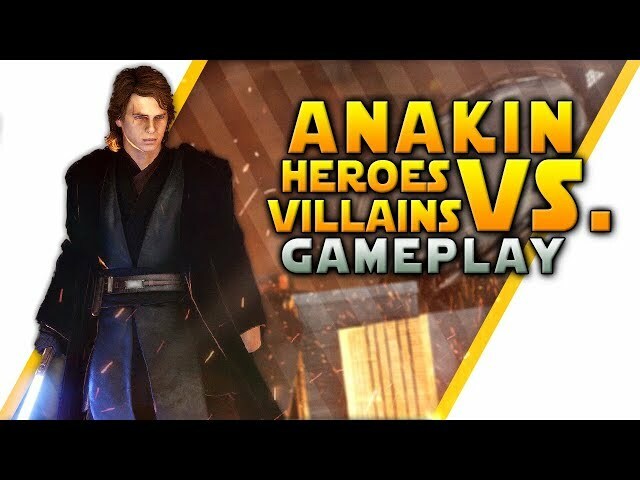 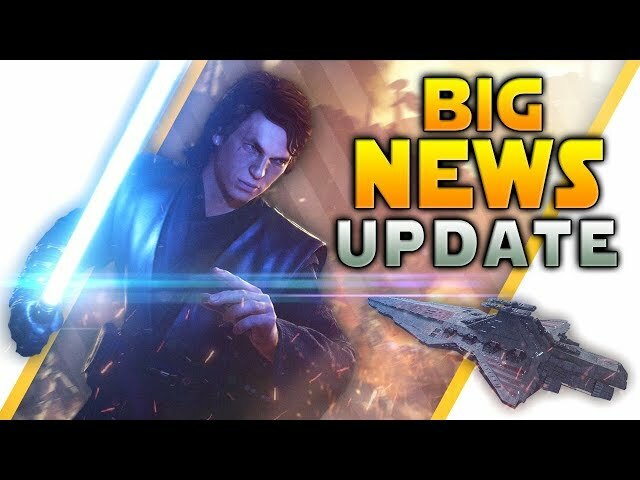 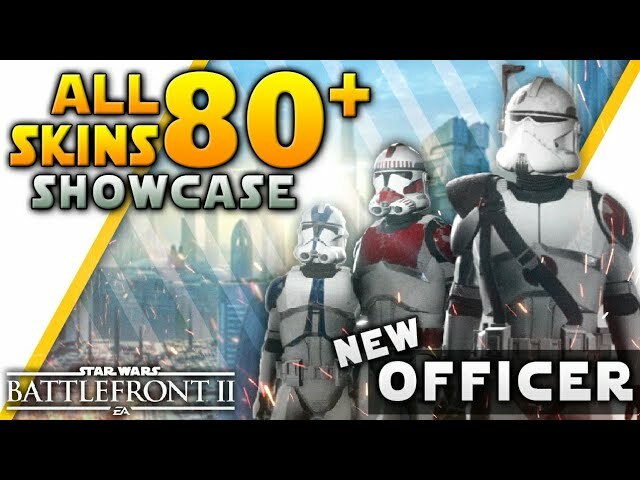 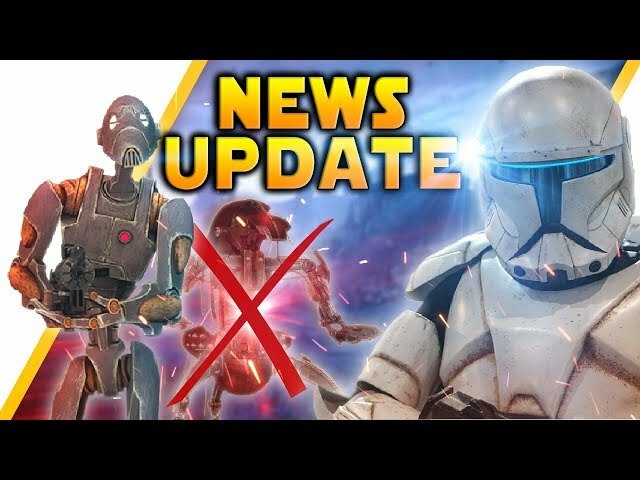 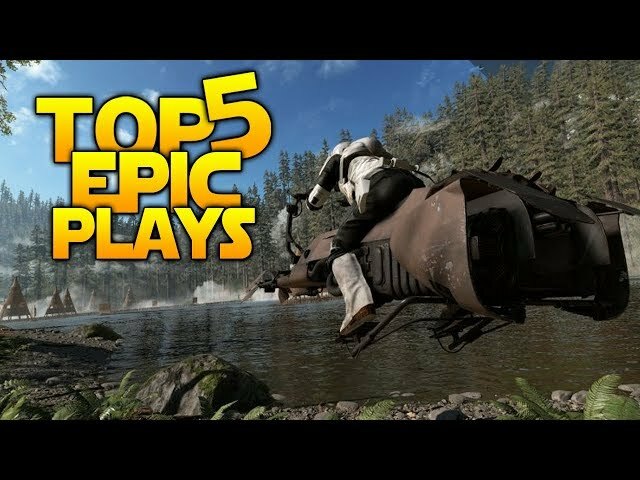 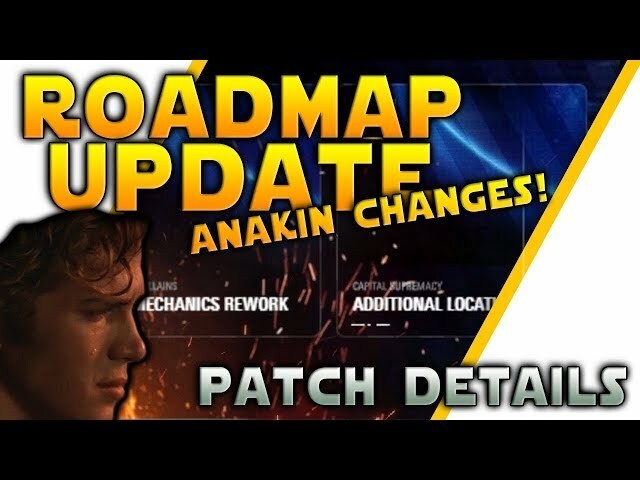 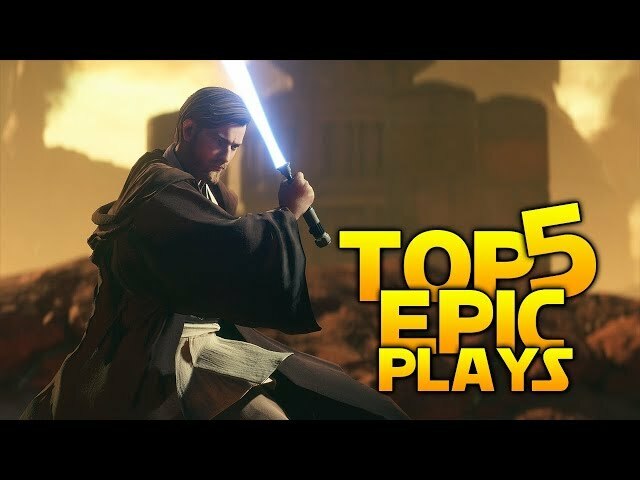 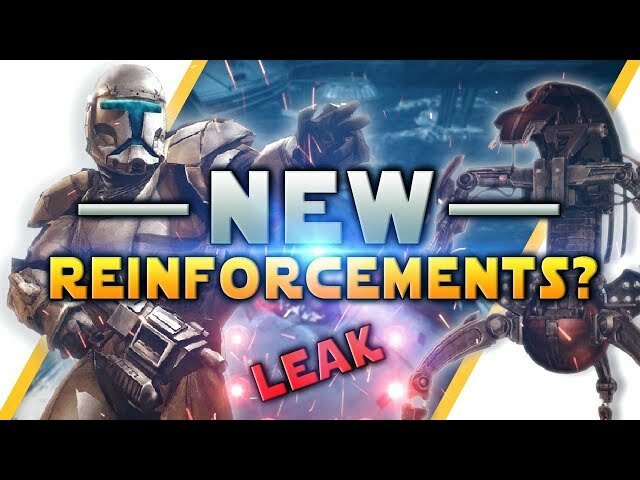 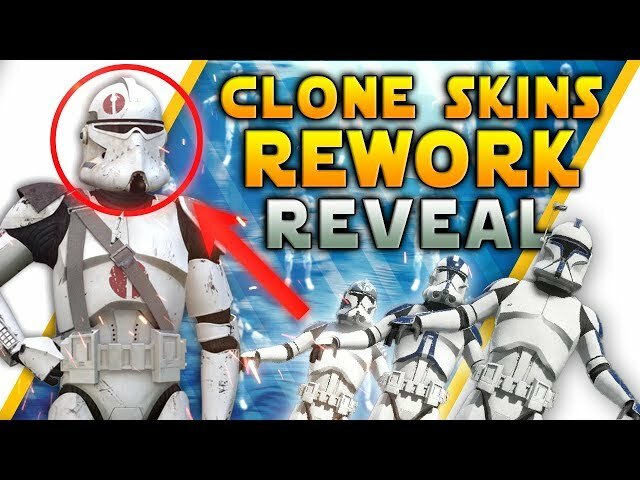 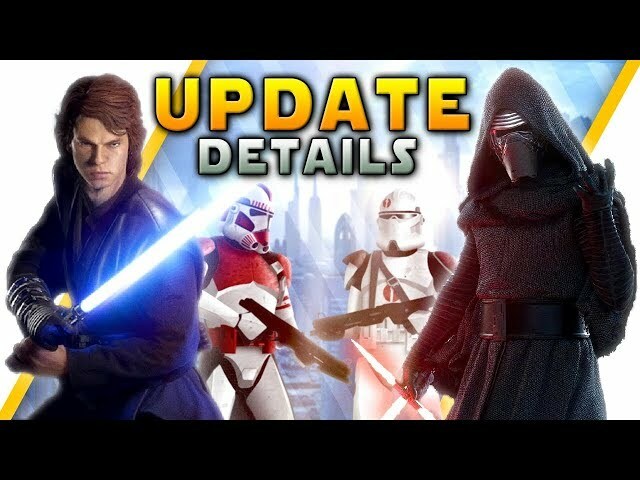 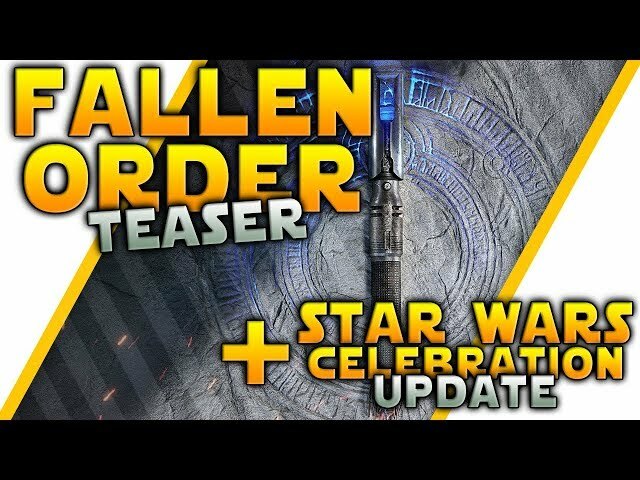 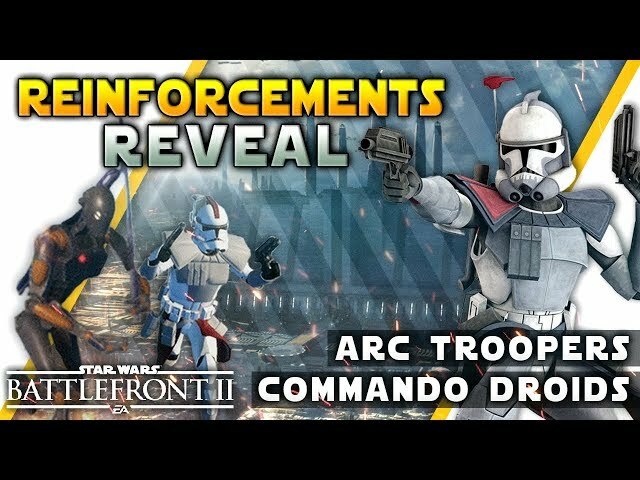 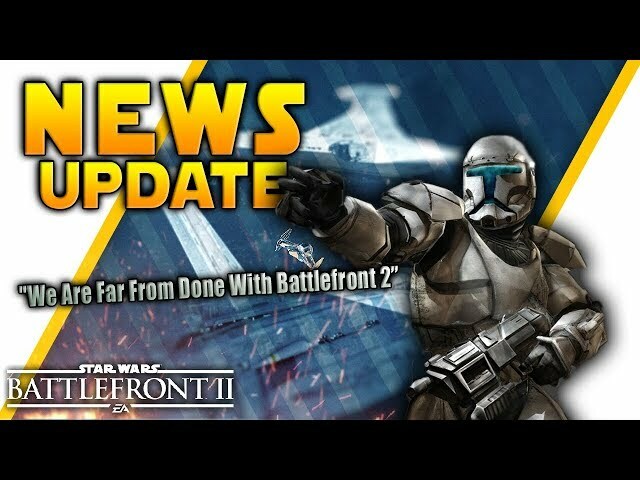 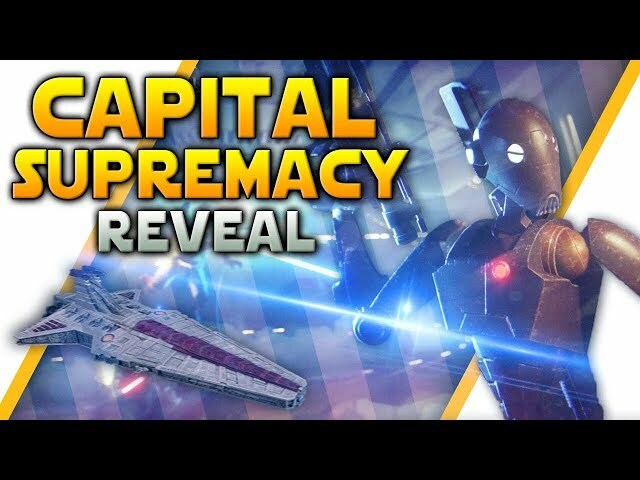 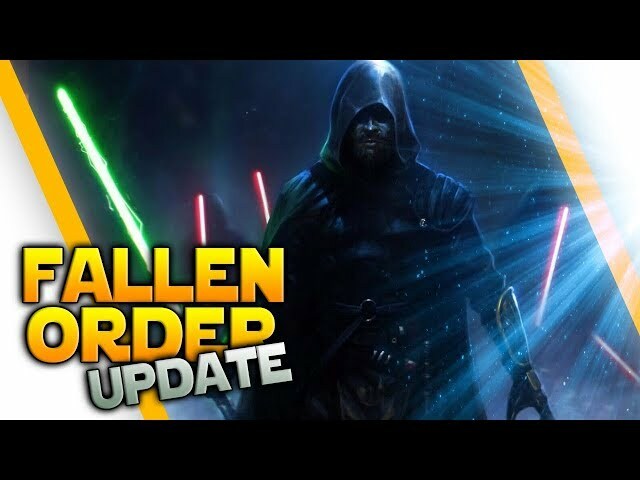 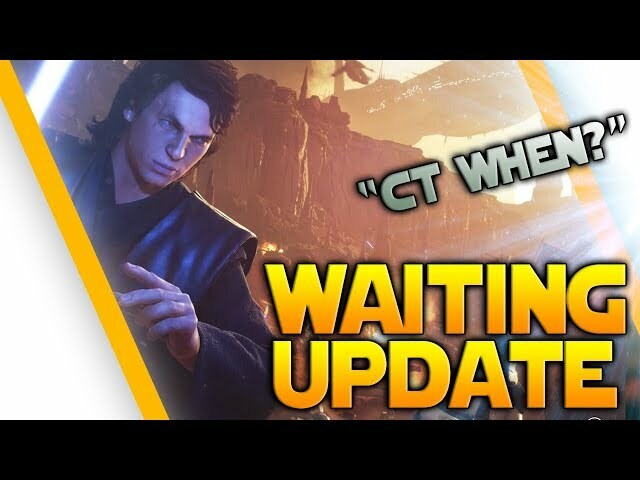 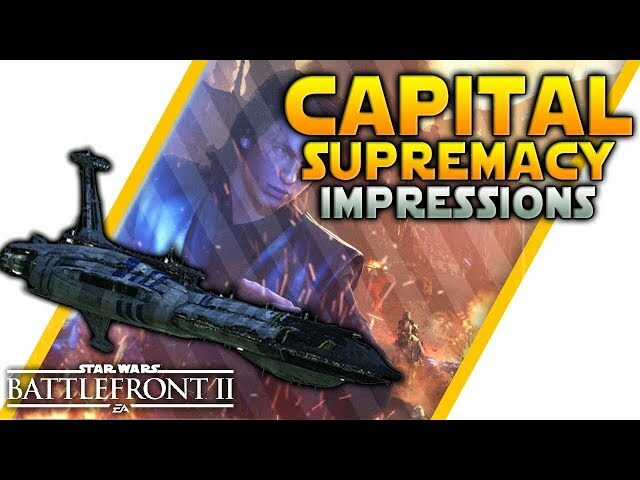 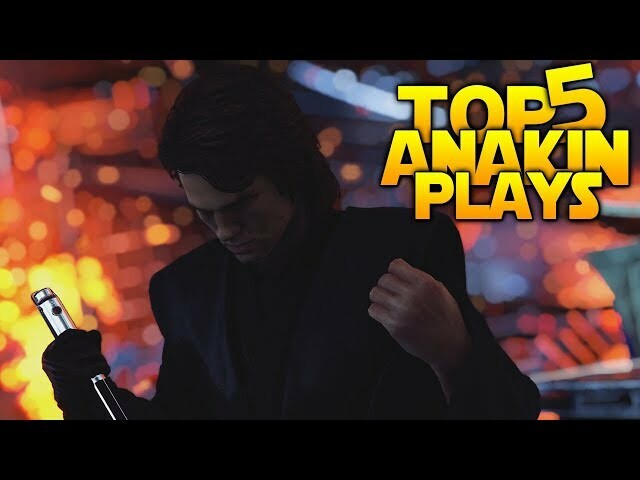 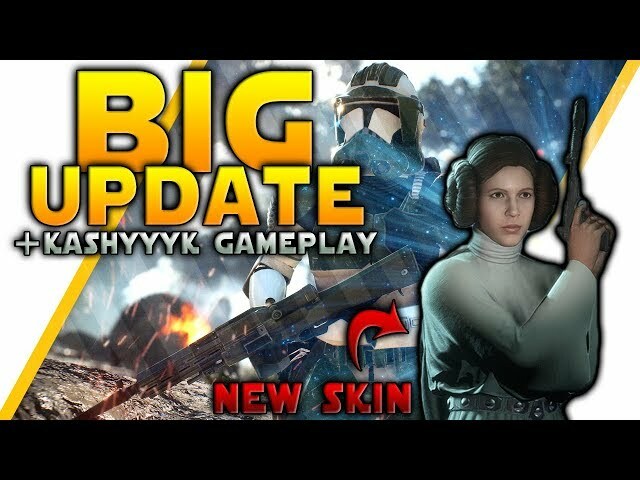 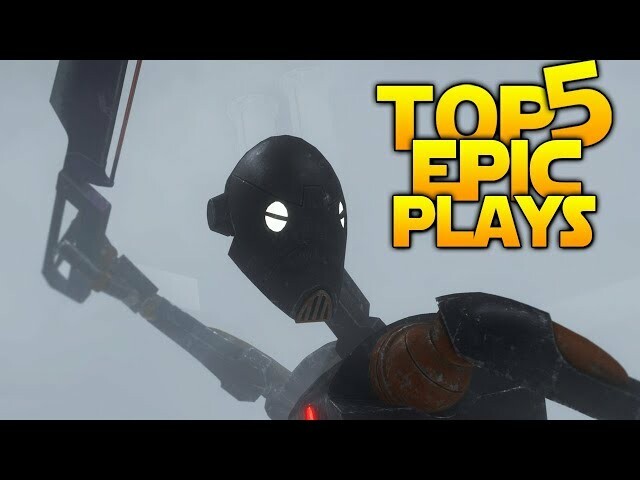 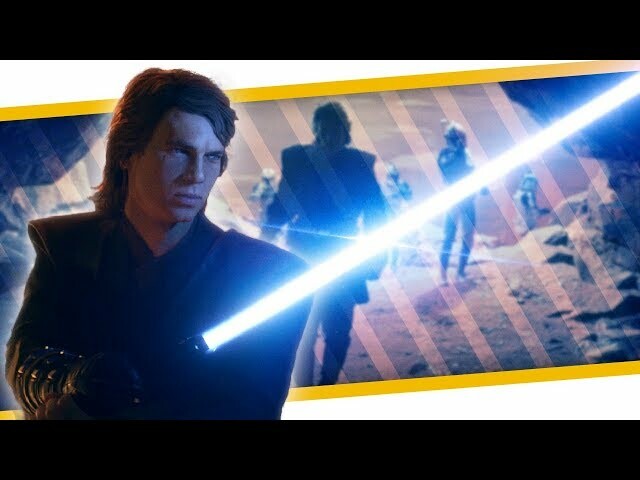 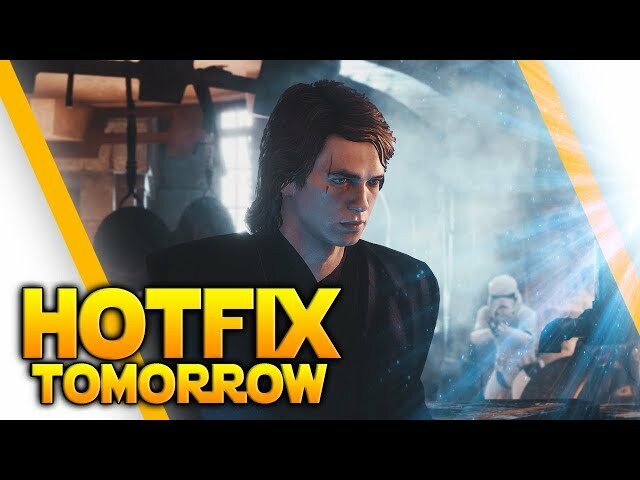 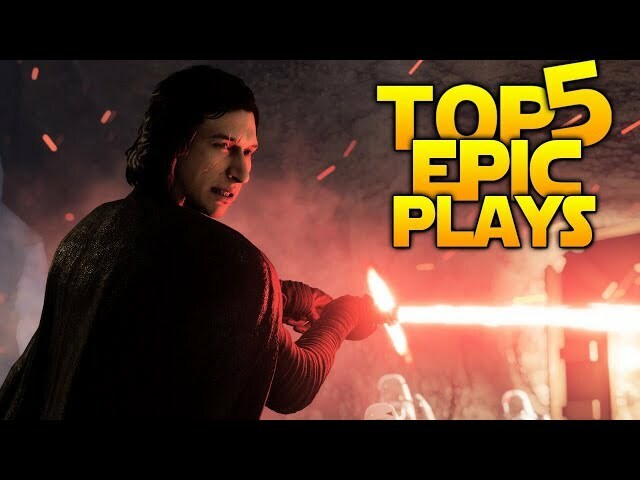 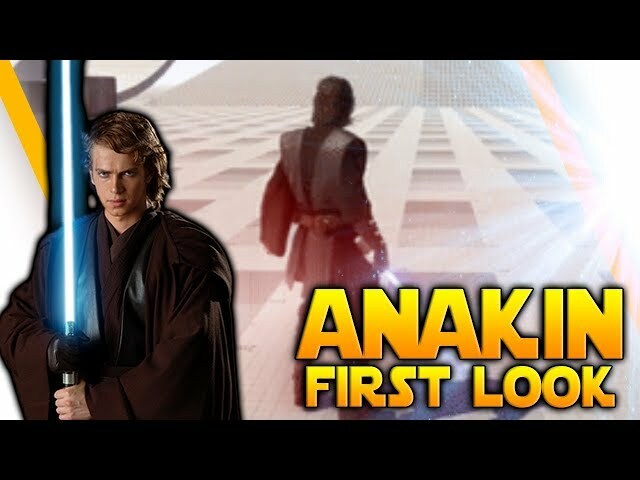 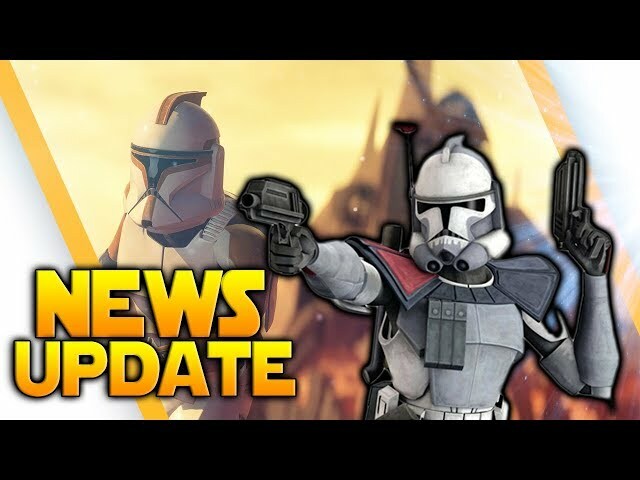 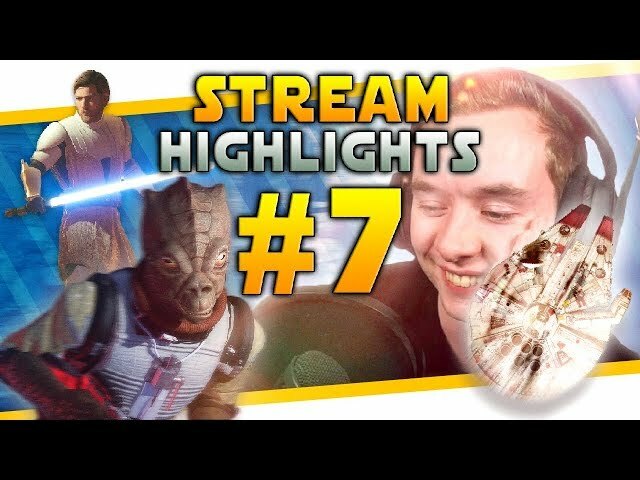 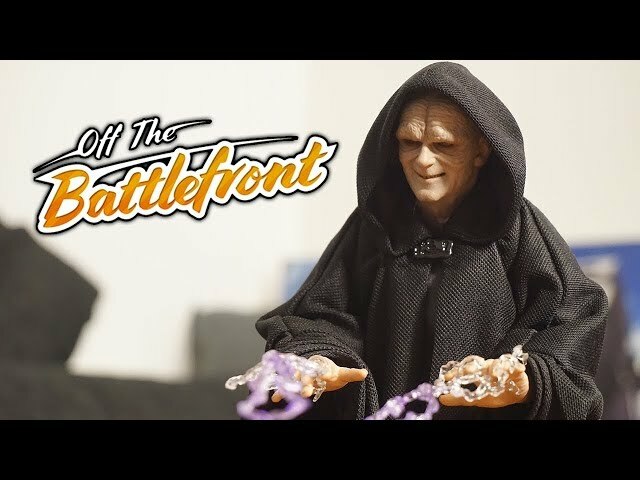 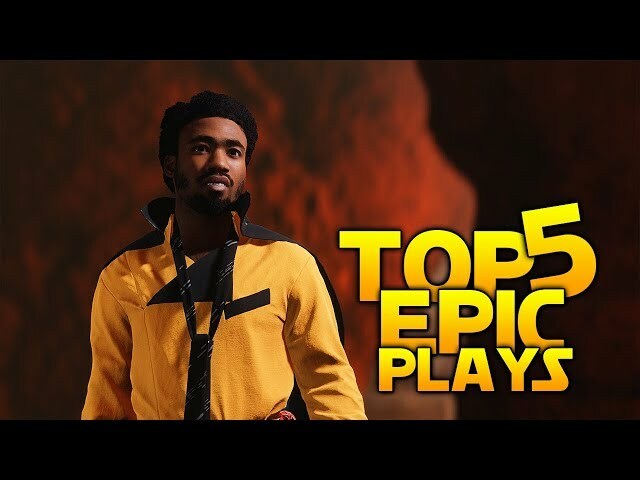 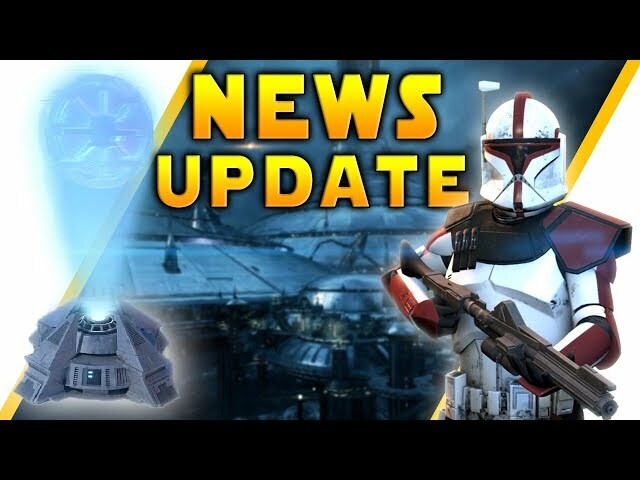 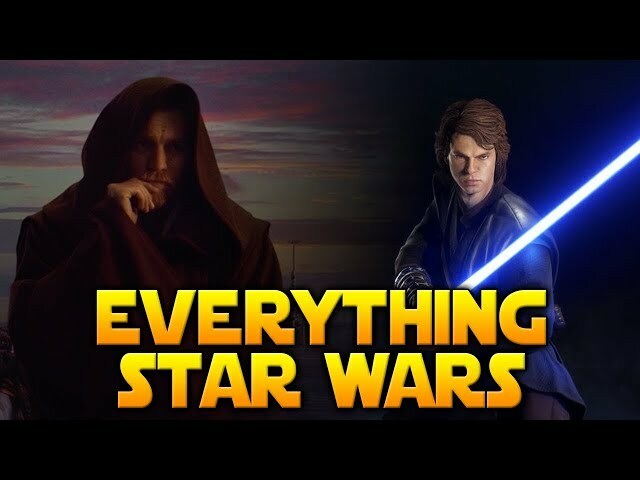 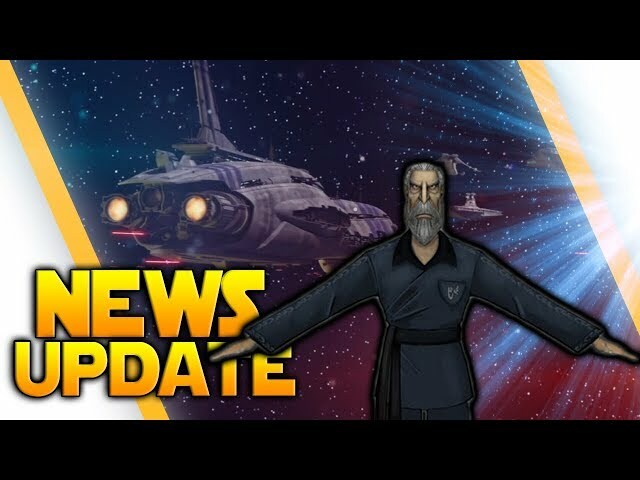 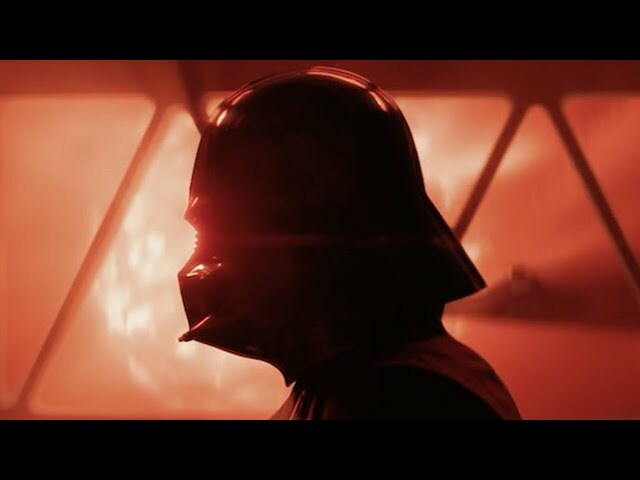 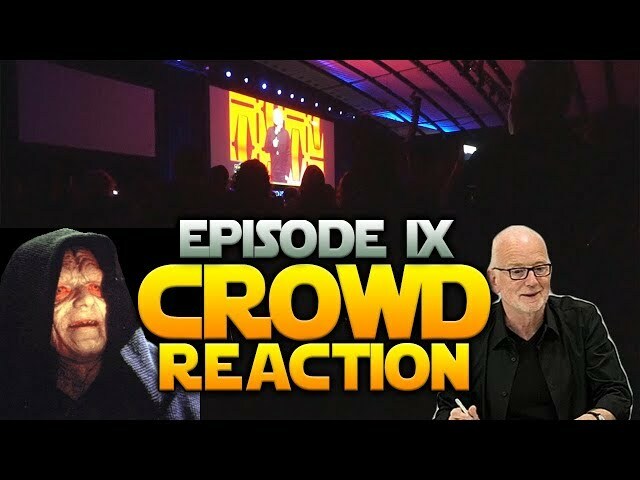 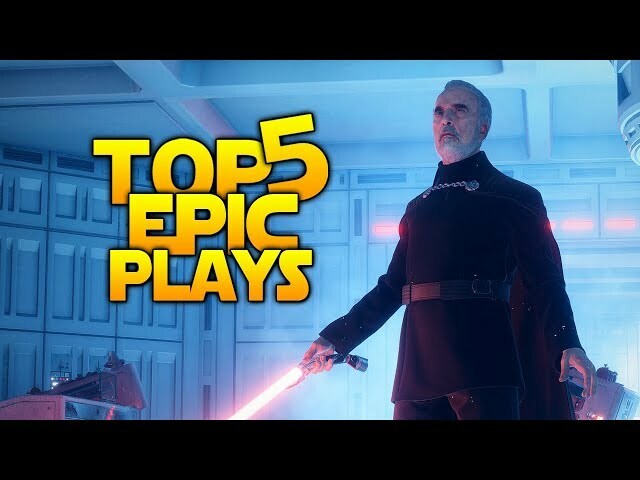 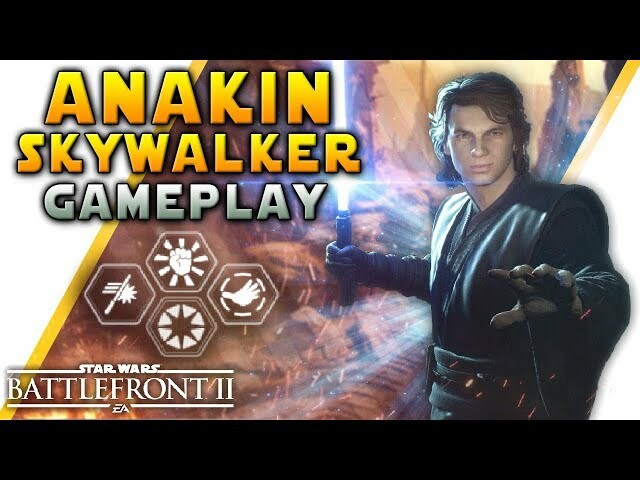 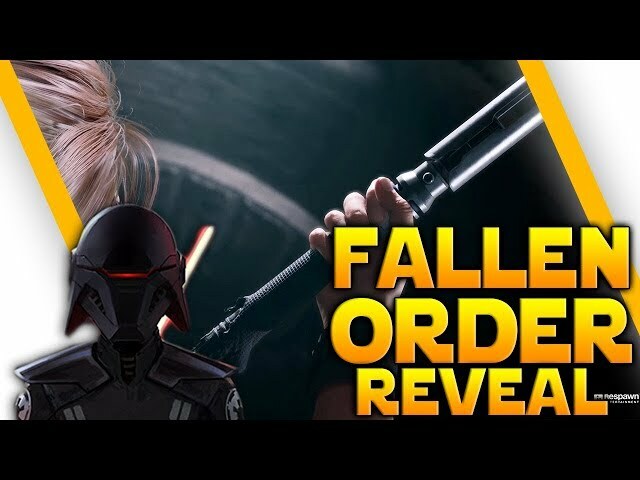 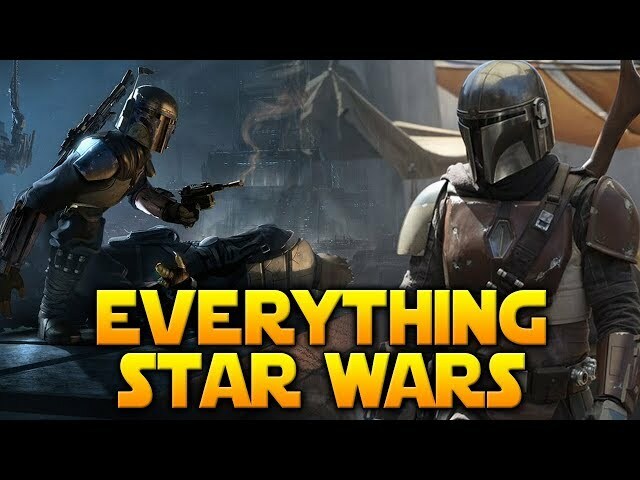 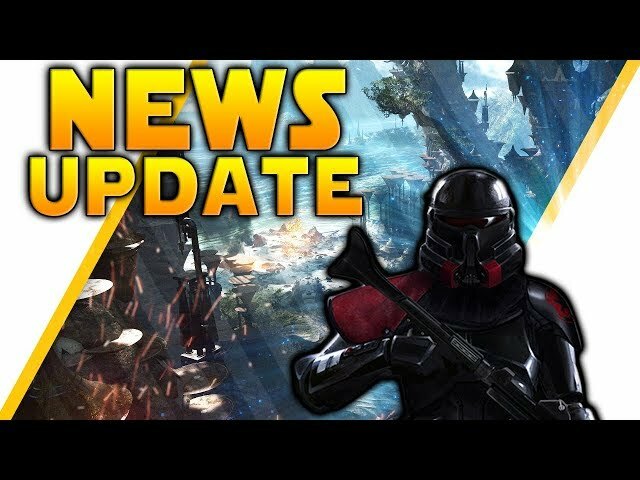 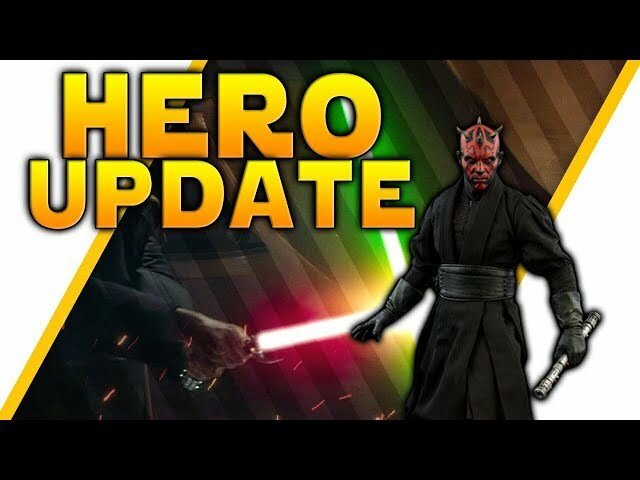 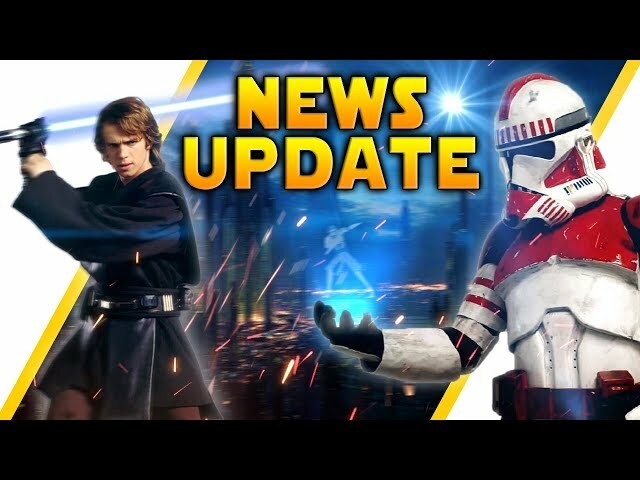 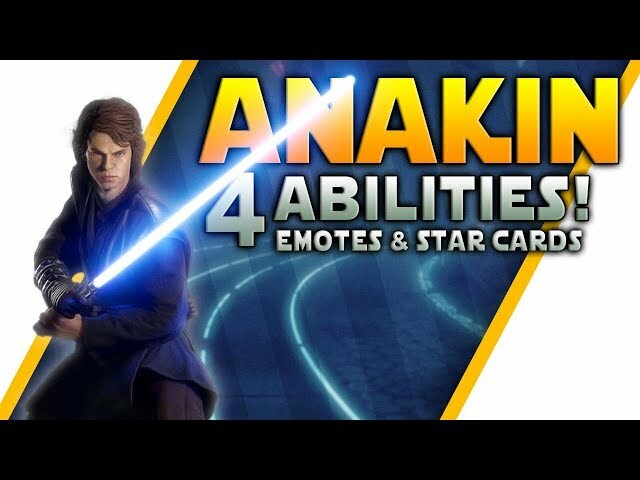 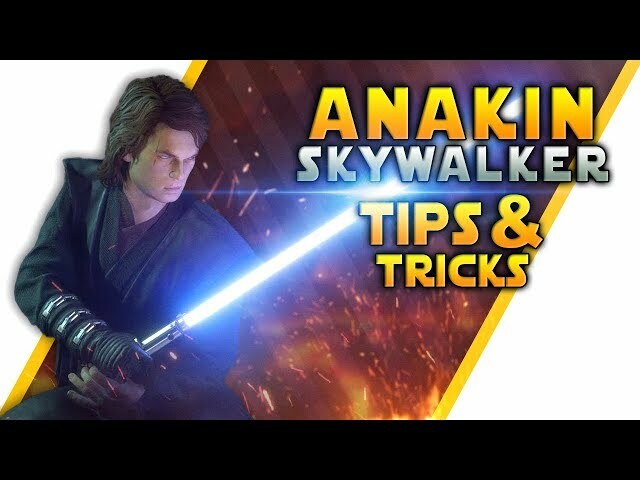 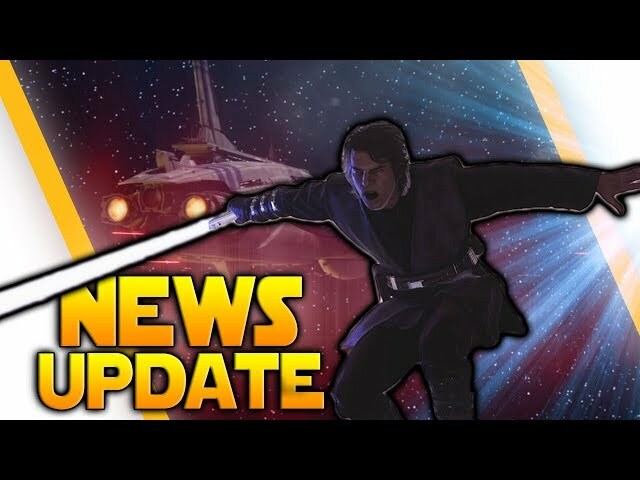 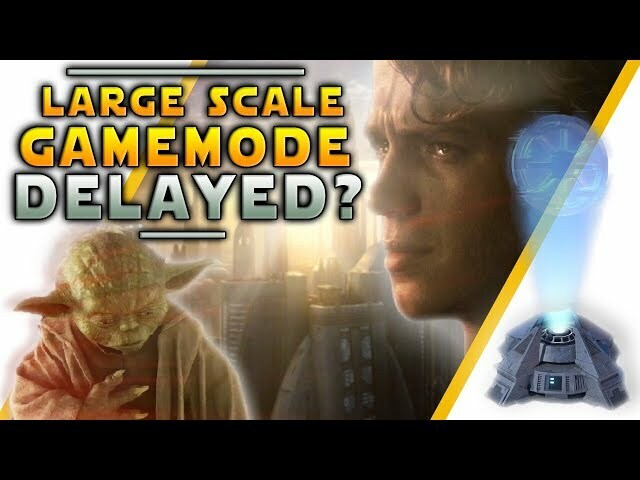 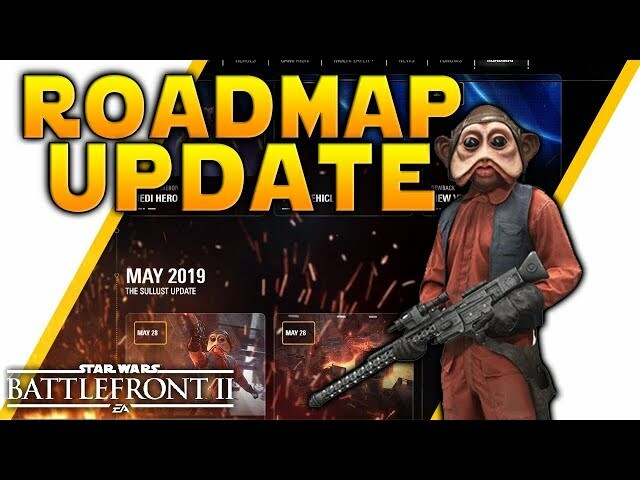 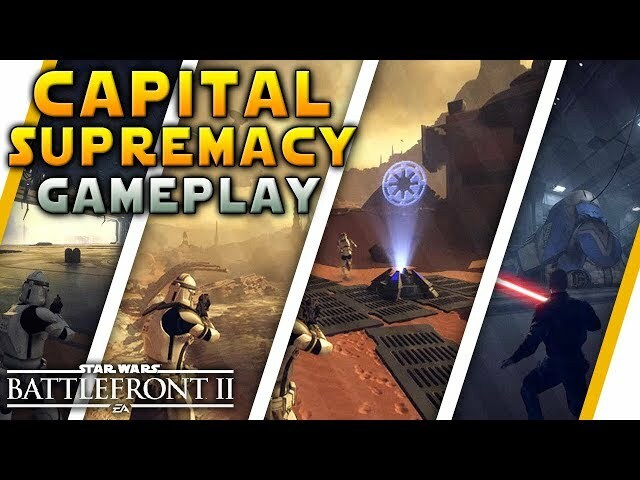 EVERYTHING STAR WARS - March 2019 Movie & Gaming News Roundup! 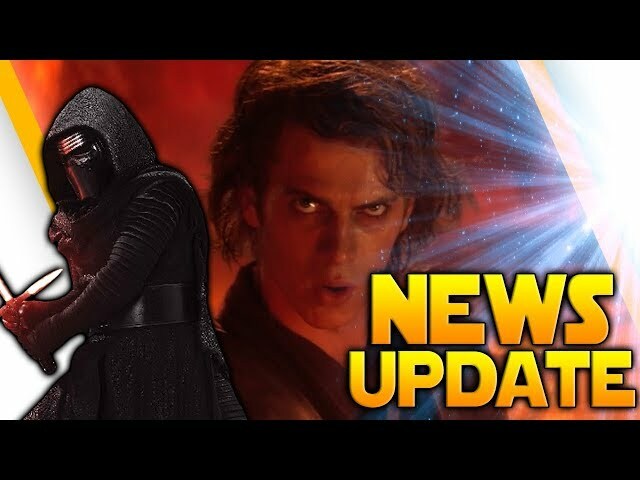 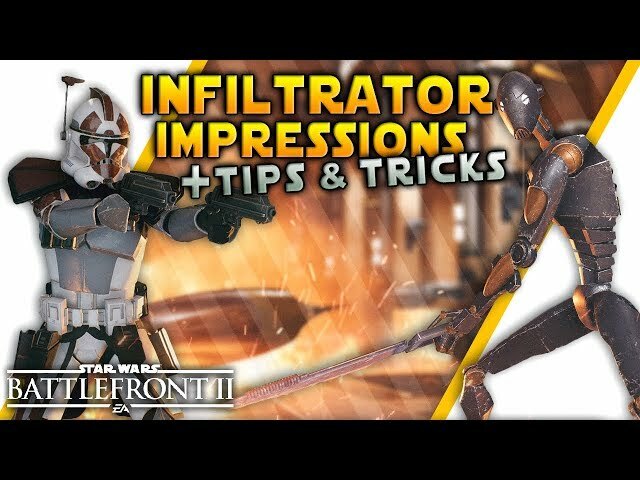 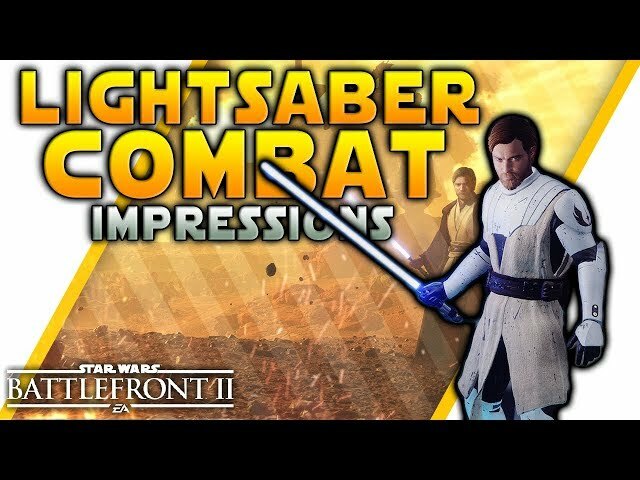 EVERYTHING STAR WARS - February 2019 Movie & Gaming News Roundup! 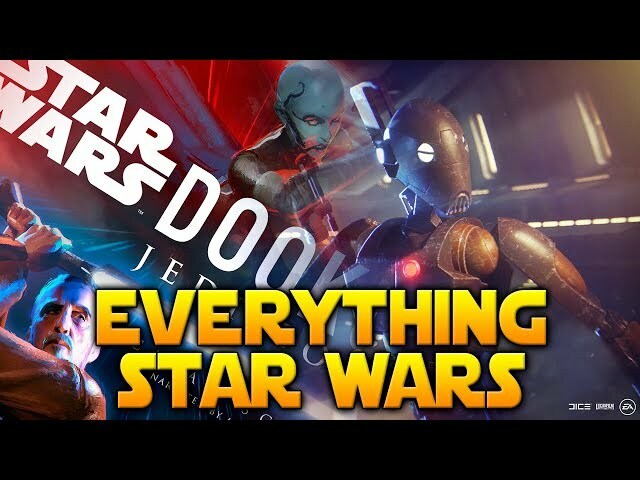 EVERYTHING STAR WARS - January 2019 Movie & Gaming News Roundup!